It’s hard to believe that in 1850, eighty percent of Americans lived on farms. Now our nation is overfed and malnourished. Artificial industrialized foods look and taste nothing like real food. And despite the billions spent in marketing, most of the fortified health claims on packaging fall short. Happily, we are in the midst of a revolution of sorts. Farmer’s markets are becoming fairly commonplace and healthier food chains such as Pret Manger and others are also more widely available. While working on a small organic sustainable education farm in Brooklyn, I learned that even the smallest endeavors in growing can have a lasting impact. Gardening strengthens the community’s bond and provides local sustainable nourishment to its members. You may want to foster a deeper connection to a more natural food cycle for yourself and your children. 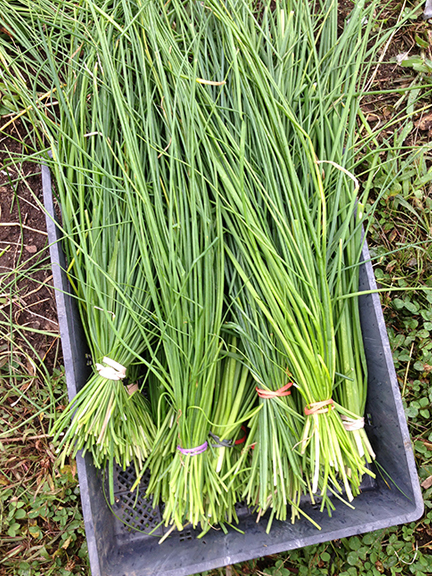 Maybe you are a foodie who wants to snip fresh herbs for your dishes and cut fresh flowers for your dinner table. Or maybe you’re happy to support your local CSA or Farmer’s Market but want to go a bit further and lessen your carbon footprint and begin composting. Whatever your level of interest, I’d love to discuss how I might help you achieve your gardening goals. If you walk away with a little more info and no need to take it further, I’ll be thrilled that more planting and harvesting is happening in the world! Contact me for a free initial consultation. 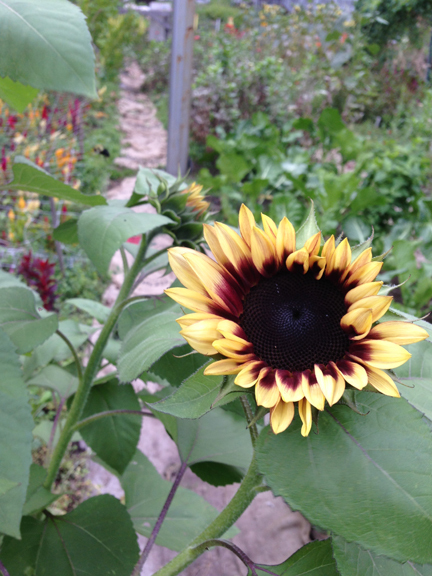 Tierra Sana Holistics also organizes gardening projects for small businesses and corporations.